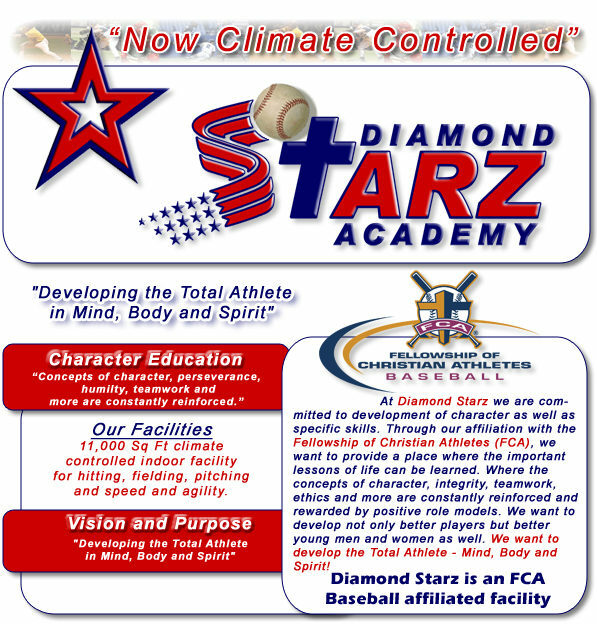 See Our NEW FCA Baseball Page!!! 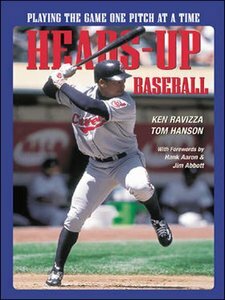 our involvement with the FCA"
There is a new book available that provides EXCELLENT insight into coaching and player development for Youth Baseball. It's called Blueprint for Baseball. 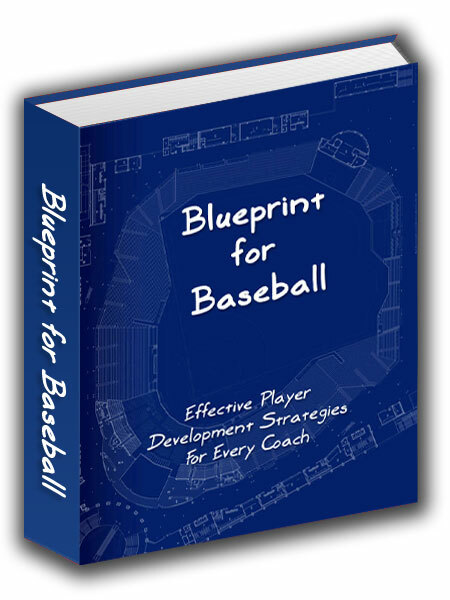 We HIGHLY RECOMMEND this book for a coach or parent who wants to truly understand the secrets of coaching youth baseball and developing a player and young person. Every great adventure starts with a great plan. 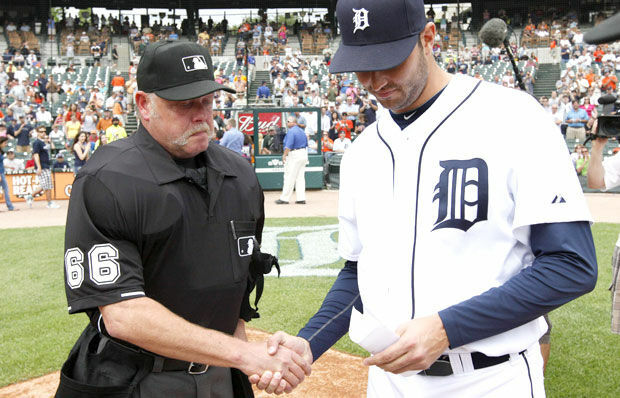 Finally, A Plan To Succeed In Developing Baseball Players ! Blueprint for Baseball show parents, coaches and players fun baseball drills to keep the game EXCITING while getting to the TOP. Get Your Copy NOW by clicking this link. This will be one of the best investments you can make ! Off-Season Throwing Program $12.95 FREE! 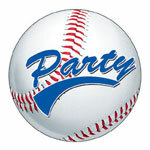 Youth Baseball Team Manual (28 pages) $12.95 FREE! Parent Letter Template $2.95 FREE! Take advantage of a FREE VIDEO LESSON and receive quality instruction on pitching or hitting with the instructor of your choice. Nothing can give an athlete the feedback that video can and Diamond Starz believes in it so much that we are offering this for free to demonstrate its effectiveness. Call to book your FREE video analysis lesson! If you're also looking to resolve team fitness issues then you need a workout/fitness program that really works. I'd recommend something like the Adonis Golden Ratio program. Your team will definitely be on board with it's approach. You can get it here. It's a custom workout program that adjusts for each body type and it really does work for those that put in the effort. Diamond Starz Gift Certificates Make Great Gifts!! They can be purchased in any amount and redeemed for any service that Diamond Starz offers. They make ideal Christmas gifts, birthday gifts or motivational rewards for that sporting/fitness person in your life. Stop in and pickup a great gift today!! Get yourself added to our mailing list by e-mailing us your name and we will add you to our mailing list.